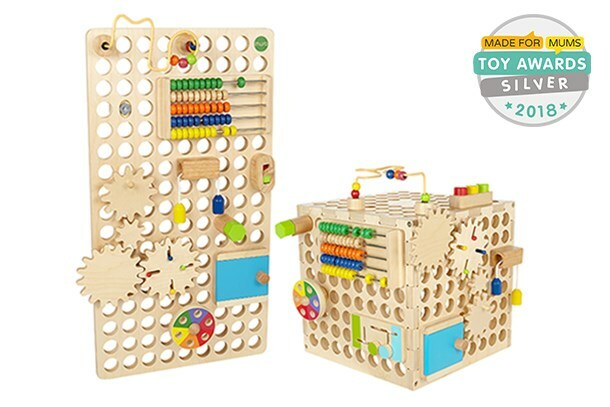 Find 15 award-winning educational toys for year olds. Children of 2 to 3 years old are usually very curious. They want to touch everything that they see. At age two, their eye coordination sense has matured and they could easily identify items that attract them. They play with familiar items. They try things out. They fail. They fall. They stand, crawl over until they get those things done. At this stage, the kids do many things as trial and error. Parents of kids of these ages are usually advised to be very conscious of their actions because these kids tend to copy so many things from adults around them and they pretend a lot. They play and scatter things and may spend some time to observe any item that they see. Most parents are usually perplexed on which kind of toys and play items is the best for 2-year-olds. It is obvious that Fun and Play toys are one of the most important items to buy for kids of this age. Parents can make their kids really happy by buying them kiddies toys such as puzzles, drawing items, lighting toys and other fun games. These items would keep these kids glued and not move around since they usually spend much time with such fun items. 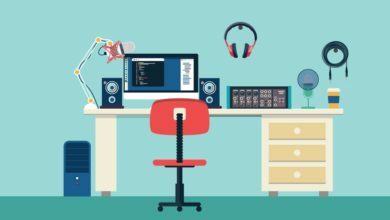 Some toys are designed for fun, some are designed for entertainment while some are for educational purposes. Educational Toys can help to build the mental and psychological knowledge of the child. Muro is a play centre. It is designed from wood with educational psychologists. 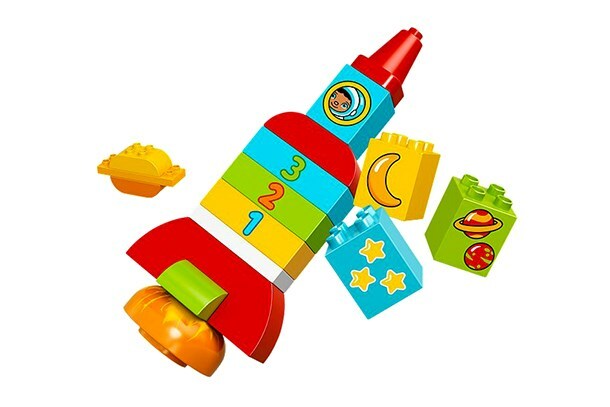 It is suitable for inquisitive kids and helps them to use for imaginations to learn new things. It is a busy board with pegs, wheels, holes, with attractive coloration. It is suitable for touch, move and play dynamics of the child and is clearly the best pick for educational toys for 2 year olds and above. This is a fun and highly learning toy for 2 year olds and above. It is a rolling stack of ice cream flavors with different coloration. It has a pack of cards which must be ordered by the child as it is arranged according to the difficulty. It builds and improves the child’s chances of understanding numbers and sequences. This is a nice way of introducing the kids to numbers. 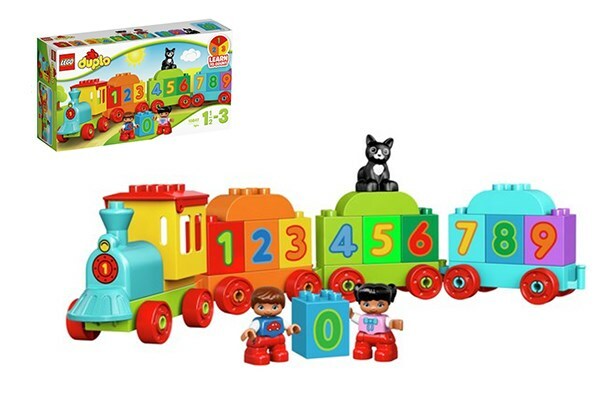 It is a collection of numbered blocks which must be arranged in the right order and fixed to form a train. It is very educative as it helps the child in counting. If the number arrangement is wrong, the train could not be fixed! 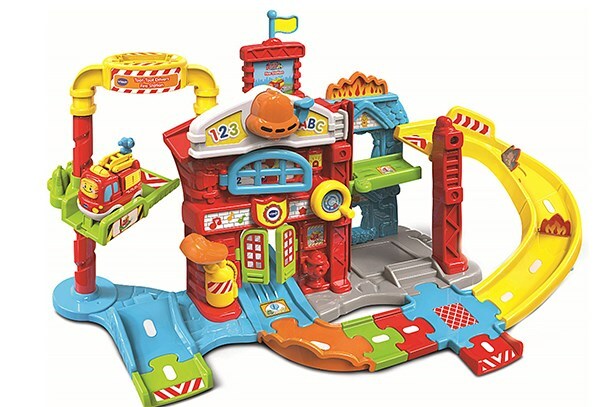 This is a set of a highly interactive playset for fire-station. This toy helps to build the child’s emotions and understanding on how to overcome challenges. In the firestation, there are many elements to manoeuvre. The vehicle flipper, ladders and fire hide are readily available and are usually pulled out. Indeed one of the most interactive and educational toys for year olds. 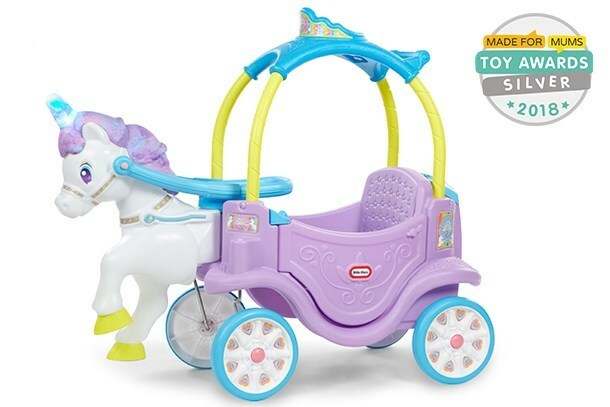 This is a ride-on toy that moulds the child on the horse control and the reins. Its a 2-way reins with the carriage. The child has to first assemble it, the floor can be removed , the doors can be opened. Indeed, a sure way to build the child’s ideas in construction. This Is another interactive educational toy for 2 year olds. It interacts with kids in songs and short phrases. The Toy sings after being squeezed. It echoes and sings lots of exciting songs after its tummy is pressed. It is indeed a great toy for comforting the kids. 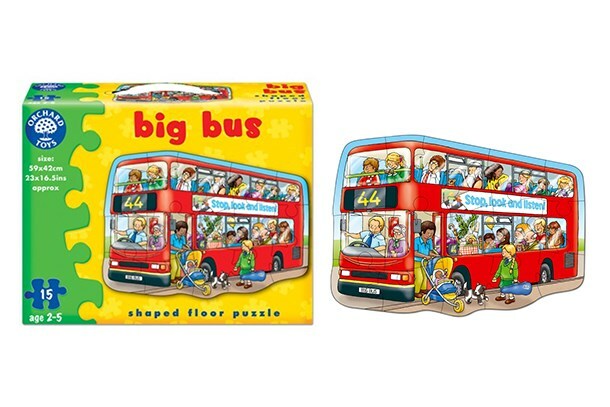 The Bug Bus puzzle is another educational toy. 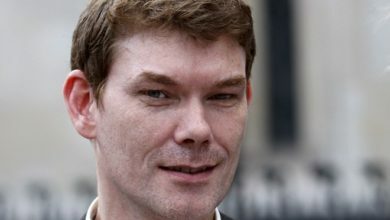 It is a 15-piece of puzzle that the child has to fix together in order to form a Red British Bus. The child is faced with the responsibility of arranging where each of the passengers would sit and where the bus could be headed. 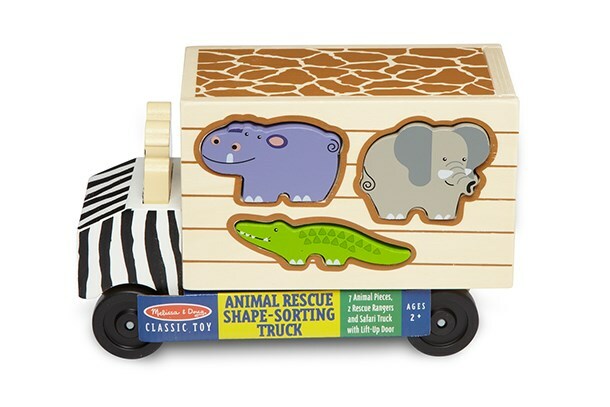 This is a wooden safari truck with holes where each of the Animals must be fixed to complete the mission. It helps in building the imaginative strength of the child. Each of the 7 Animals fits into the truck and its left for the child to identify and fix it. This is a toy set of Agricultural tools. It has a farmer, with a cow and a tractor. 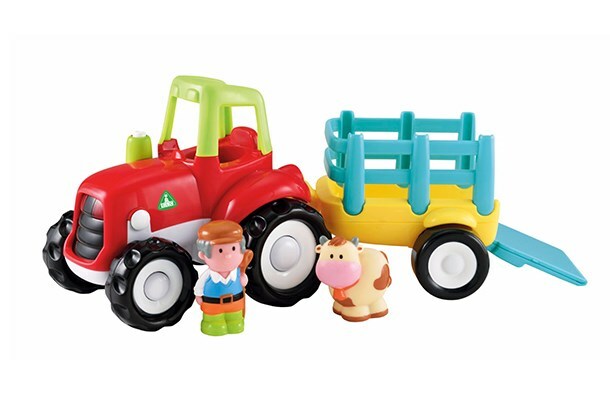 It gives the child an overview of how mechanized farming is done. The toy produces exciting sounds to the delight of the child whenever the chimney is pressed. 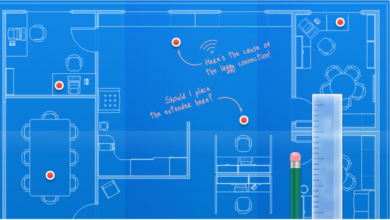 It is a set of a kitchen with items such as an oven, shelves, frying pan, sauce-pan, etc. It is left for the child to assemble all the kitchen items to make a compact wooden kitchen. 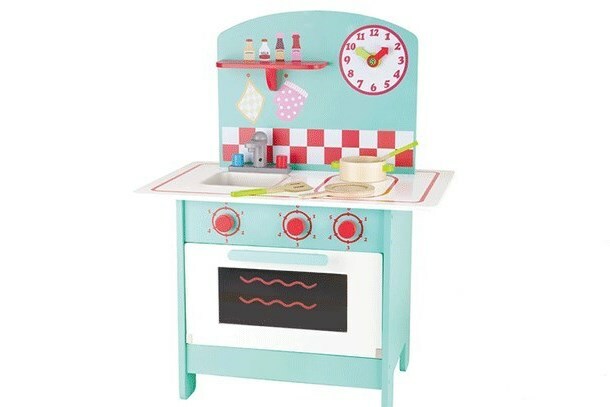 It is very colourful and child-friendly and educates the child on how to replicate the kitchen sets. This is another highly educational toy for 2 year olds. It is a set of well-designed bricks labelled with numbers and left for the kid to fix. It is a sure way of introduction to numbers and numeration. It dwells more on countdowns and the bricks are usually fixed together to make a rocket and a strange planet. 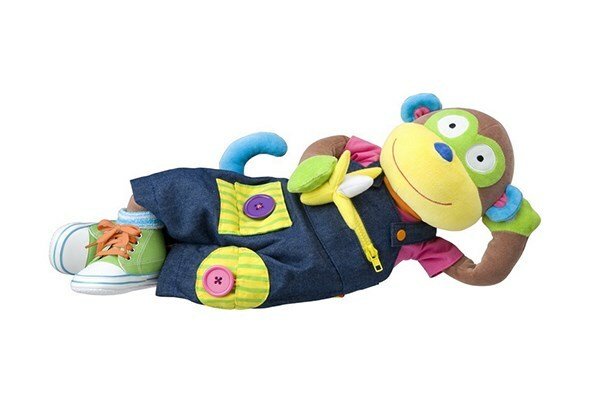 This toy is a beautiful baby monkey that is fully dressed and is left for the kid to undress it and wear it back again. It makes the kids to be conversant with the real world dressing steps. Thus is surely a good step for your kid to learn how to lace up, buckle his shoes, put on his buttons, etc. 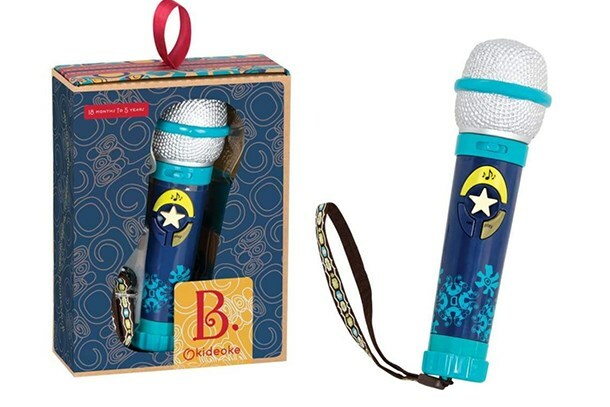 This is a nice way for your Kids to learn his to sing. This toy records sounds and plays back after the recording. It can even amplify the sound. 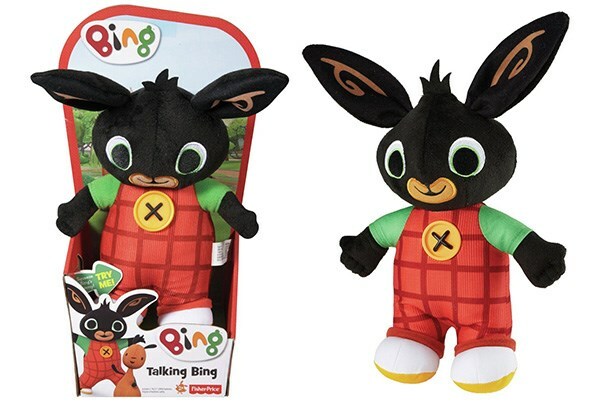 It is a Darling for kids who love music and is very helpful for kids who are still exploring how to talk and they would get used to their sounds. 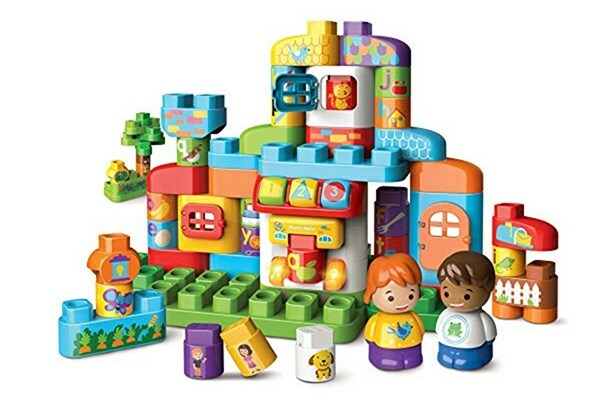 This toy is a multicoloured house with many doors, windows, toddlers, bricks, etc. It has lots of phrases that will help to build your children’s phonics. It is a very clever educational tool. It makes a sound whenever a brick is placed into the magic window. 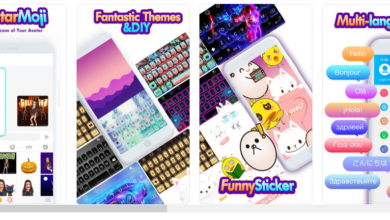 The sounds are purely English sounds and spellings. It has a piano key in the house which aids in teaching the child about colours, numeracy and shapes. 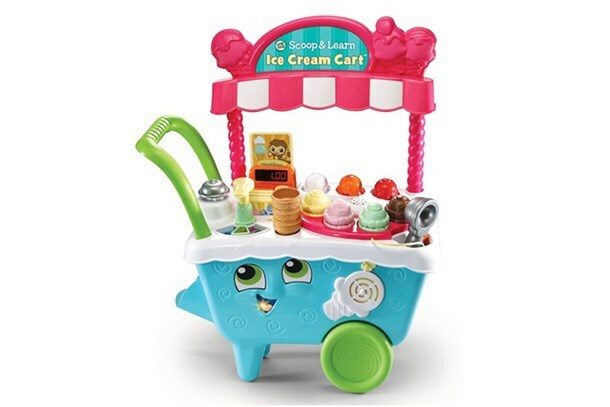 This is one of the most educational toys for kids for two years. This is a very friendly boat. it is portable and floats on water. It has a roof that is removable and has 3 people, dog, fish, a whale, a suitcase and rubber ring. 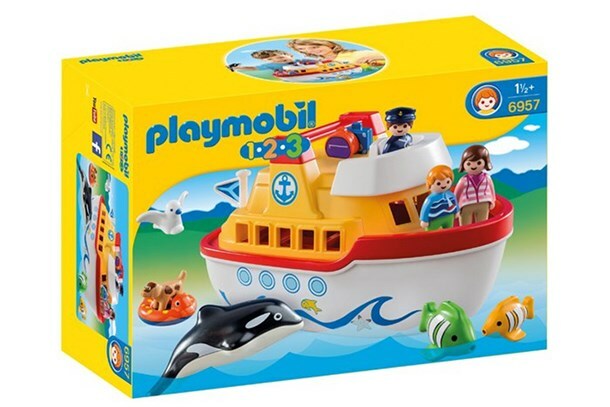 This toy will expose your 2 year old to boat and ship arrangements.